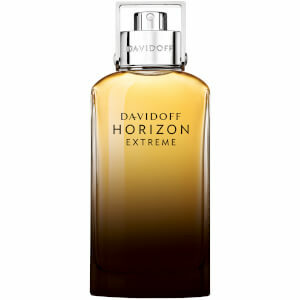 Discover the Davidoff Horizon Extreme Eau de Parfum; a warm, oriental-woody fragrance inspired by freedom and exploration of tough terrains. 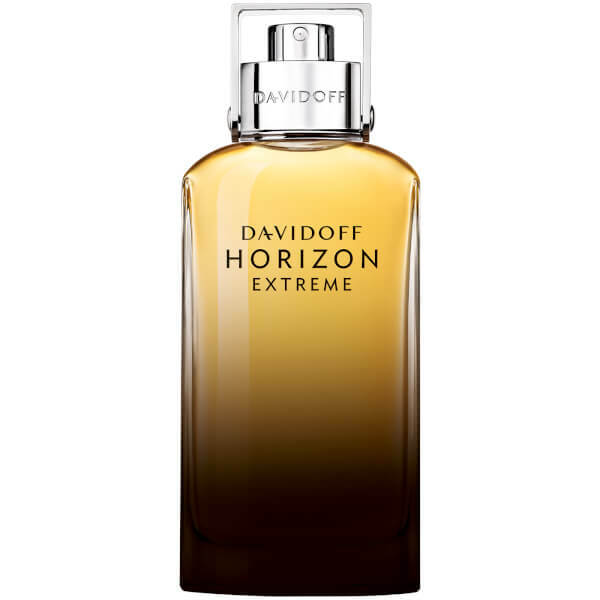 Created for the risk-taking, adventurous male, the captivating EDP opens with contrasting notes of Grapefruit, Ginger and Rosemary, before developing into striking Leather, Cedar and Nutmeg accords and finishing on a sensuous Amber and Sandalwood base. Top Notes: Grapefruit, Ginger, Rosemary. Heart Notes: Leather, Cedar, Nutmeg.